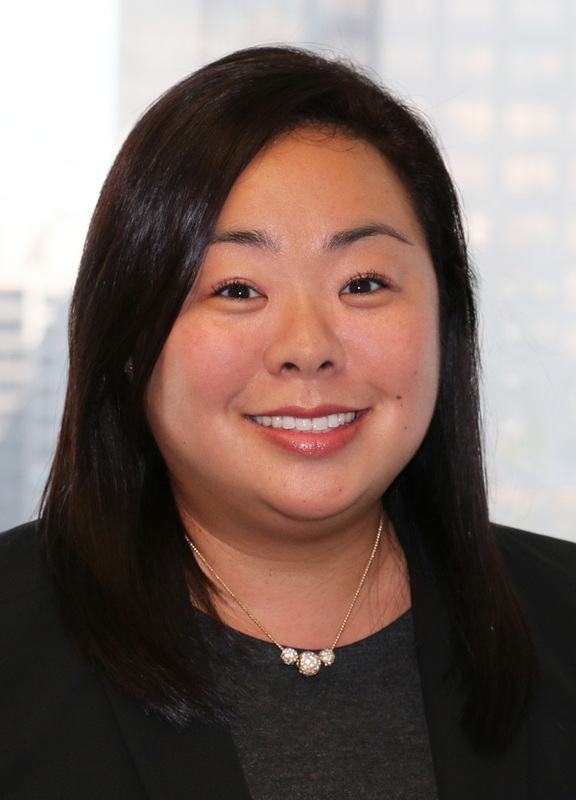 In her role as Director of Workforce Development, Jessica Ku Kim provides strategic direction and leads collaborative efforts to strengthen the alignment of LA County’s workforce and education systems to industry workforce needs. Jessica has intimate knowledge of programs funded on state and national levels including WIA, WIOA, California State Workforce Development Board, U.S. Department of Labor, California Employment Training Panel, and the Utility Workers Union of America, AFL-CIO. She has demonstrated success in developing, implementing, and managing workforce development programs for target populations including incumbent workers, new hires, disadvantaged youth, veterans, homeless, individuals with disabilities, and re-entry. In addition, she is experienced in developing innovative job training programs, pre-apprenticeships, and/or apprenticeships in the construction trades, aerospace, advanced manufacturing, and other in-demand industries. Prior to LAEDC, Jessica served as the Special Projects Manager at the South Bay Workforce Investment Board. In this capacity, she provided sound, innovative and strategic leadership through program development and administration. Jessica has also served as the Director of Operations for ACCORD Community First that provided workforce development services across seven counties in Southern California. She received her Masters of Public Administration from California State University, Dominguez Hills and her Bachelor of Arts in Criminology, Law and Society from the University of California, Irvine.